I'd like to take this post to introduce myself to all of you! I am Steve Rodriquez (or Brosteve) and I am the LVPA Brony club Vice President! I just wanted to say I'm honored to take the position and to actually be a part of this. I love the show and more importantly I absolutely LOVE this community. 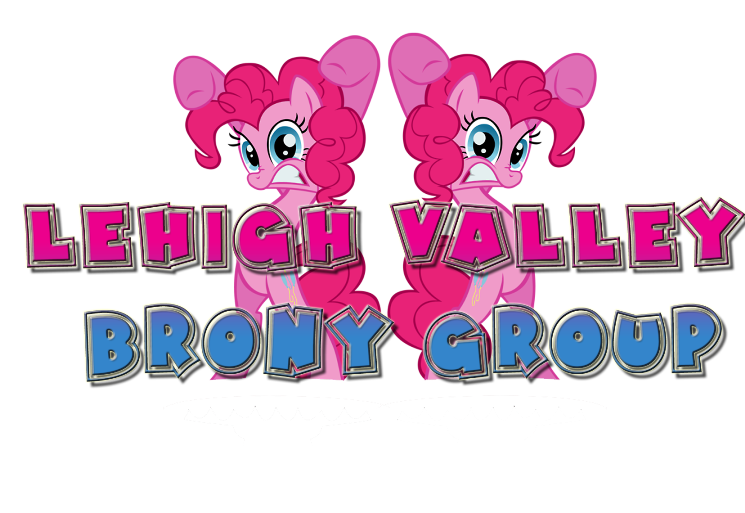 I plan to really help the Lehigh Valley Bronies stand out above the rest and really be a prime example of what Love and Tolerance can really do. A little bit about myself? Why sure! My name is Steve, though online I primarily go by Brosteve. I'm 21 years old and attend Northampton Community College, you can usually find me in the "nerd corner." I love drawing ponies (traditional and digital). I make Youtube videos. I LOVE music (especially brony music :3). I love anime and movies and all kinds of stuff! Now I'm gonna throw some links at yah! If you are interested in seeing any of art or videos you can check them out here! Deviant Art and Youtube. On Youtube I will be (If I'm present) uploading videos of the club! So be sure to subscribe :3. One thing I would like to stress to you all, is please.. PLEASE do not be afraid to approach me with ANY concerns or issues at all. My phone is always by my side, so send me an email (brostevebackgroundguy@gmail.com) with any of the above concerns. I'm gonna do my best to make this blog, club, etc the best I can :D.
We grow stronger with each passing day. Soon the LVPA Bronies will be unstoppable! But really though. I look forward to meeting you in person Brosteve :) It's nice to see that our VP is an active member of this fine community. See you on the 25th! Hey Rainbro Dash, before we get all excited, let's get our by-laws done, shall we?